Filbert Brushes Pack Assorted 6 Pack of 1 Acrylic and oil painting. 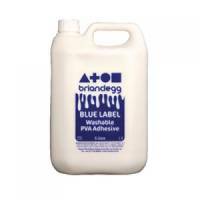 Brian Clegg Blue Label Pva Adhesive 500ml Pack of 1 Developed for younger children formulated to easily wash out of clothes hair brushes etc even when dry ideal for nursery and primary education. Brian Clegg Blue Label Pva Adhesive 5L Pack of 1 Developed for younger children formulated to easily wash out of clothes hair brushes etc even when dry ideal for nursery and primary education. 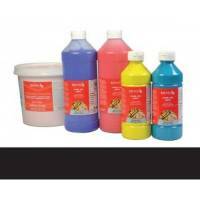 Brilliant Yellow Reeves Redimix Paint 500ml Pack of 1 Ready Mixed. 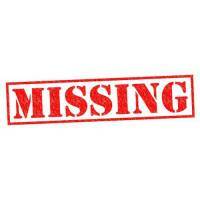 Yellow Ochre Reeves Redimix Paint 500ml Pack of 1 Ready Mixed. Brilliant Green Reeves Redimix Paint 500ml Pack of 1 Ready Mixed. Cerise Reeves Redimix Paint Super Glossy 500ml Pack of 1 Ready Mixed. Black Reeves Redimix Paint 500ml Pack of 1 Ready Mixed.